You’ll have a chance to talk one-on-one with candidates, learn a little about how to exercise your right to vote and enjoy a drink at the same time. District 1— Monday, Oct. 1, at 7 p.m. at Wesley United Methodist Church, 1164 San Bernard St. RSVP here. 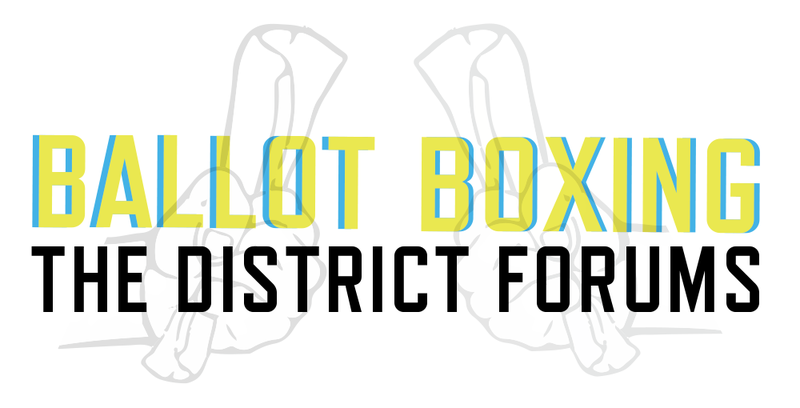 District 3 — Wednesday, Oct. 3, at 7 p.m. at Tamale House East, 1707 East 6th St. RSVP here. District 8 — Wednesday, Oct. 10, at 7 p.m. at the Lady Bird Johnson Wildflower Center, 4801 La Crosse Ave.
District 9 — Tuesday, Oct. 16, at 7 p.m. at Capital Factory, 701 Brazos St.
Mayor — Monday, Oct. 22, at 7 p.m. at Wesley United Methodist Church, 1164 San Bernard St.